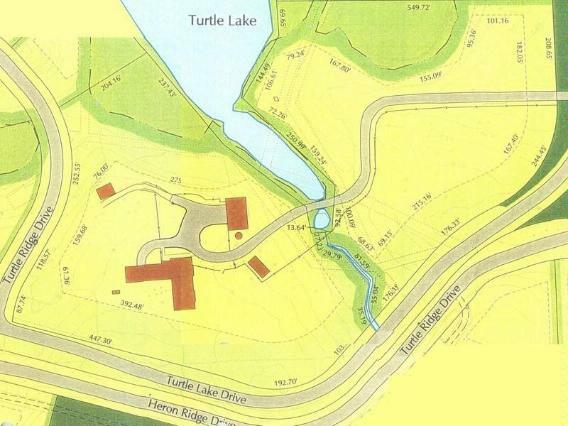 I'm looking at 2670 Turtle Lake Drive on www.realestateone.com.com and would like some more information. 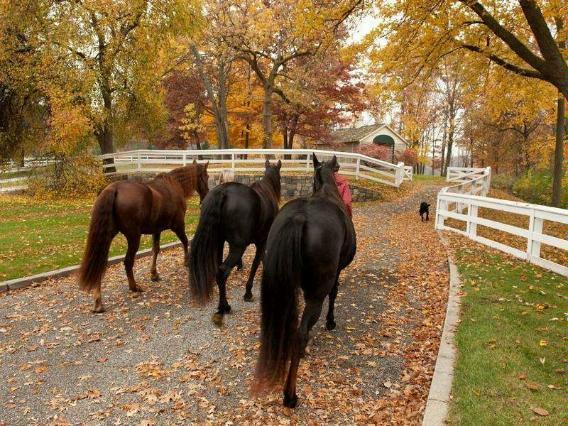 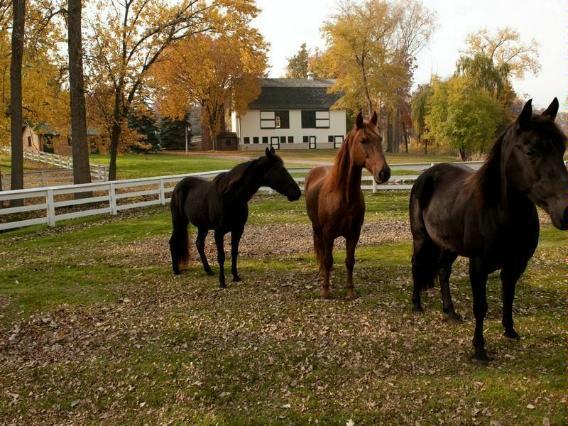 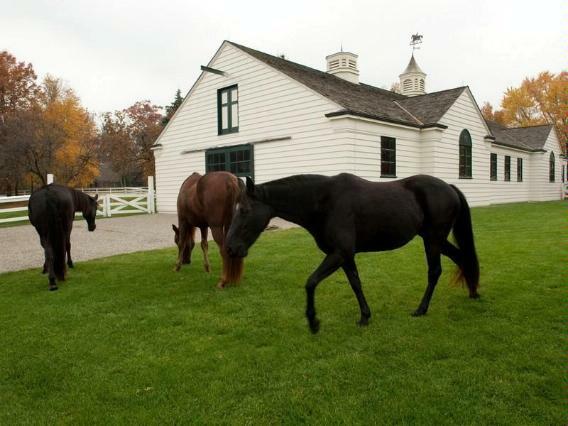 We are honored to unveil the most prestigious trophy property in Oakland County - The Stables at Turtle Lake. 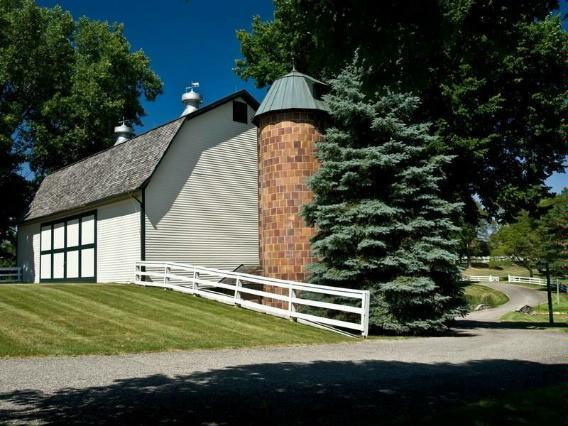 Privately nestled behind the manned gates of Turtle Lake, this 12.11 acre parcel served as a working farm in the late 1800's. 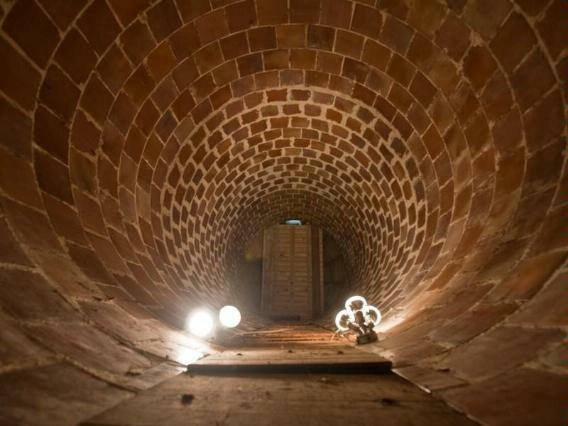 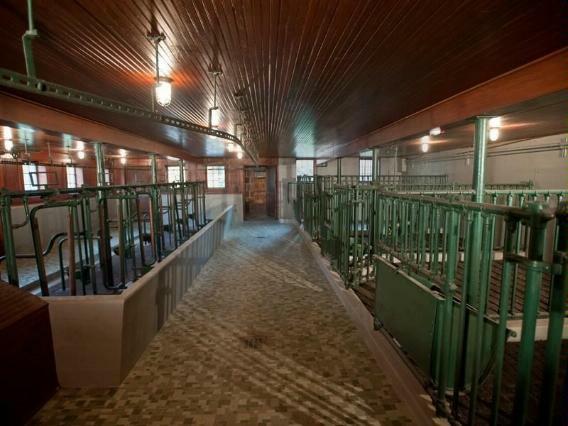 Through the years, the integrity of this estate has been maintained through careful planning and watchful maintenance. 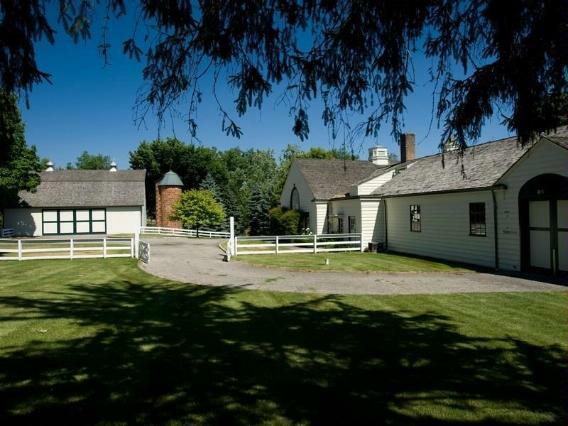 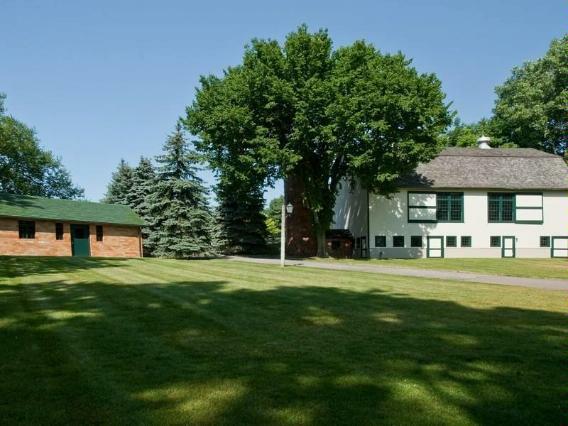 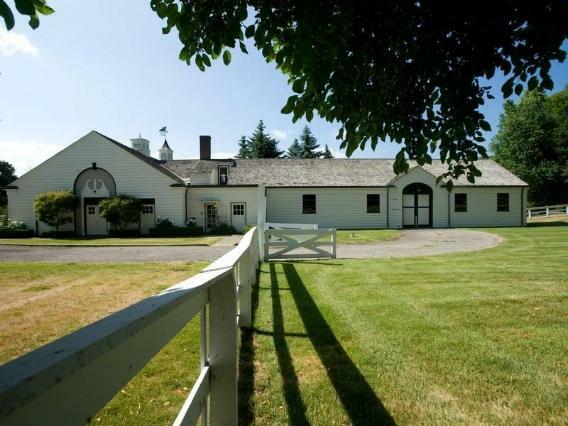 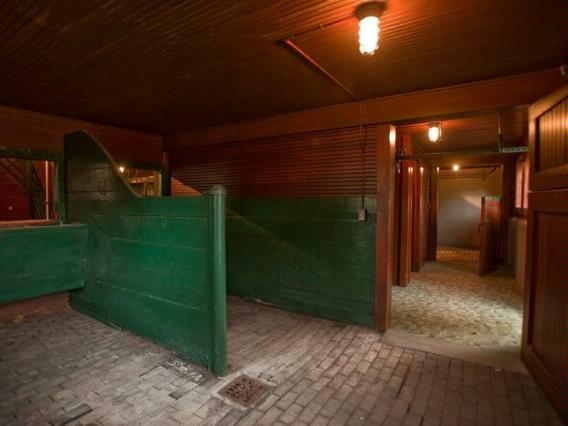 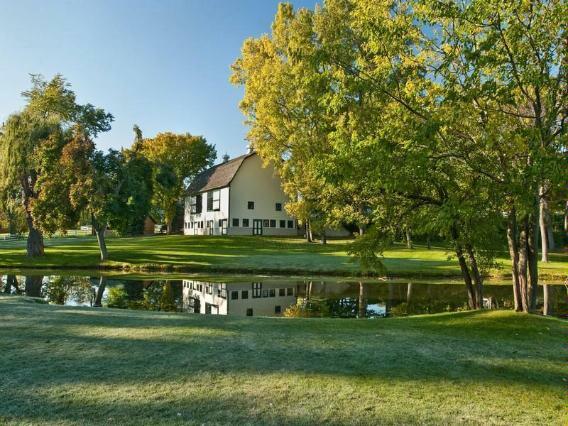 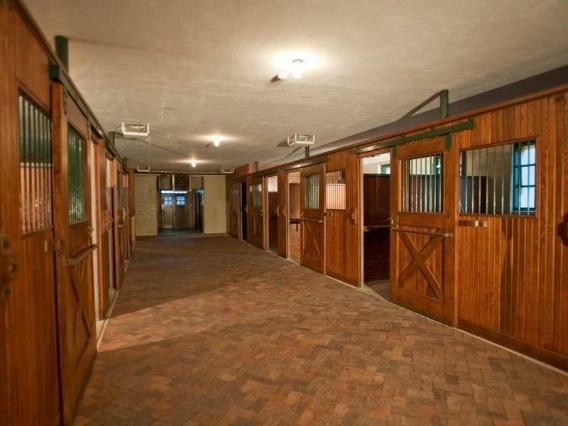 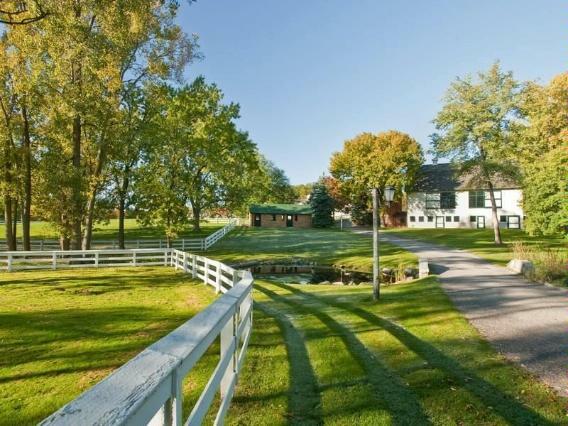 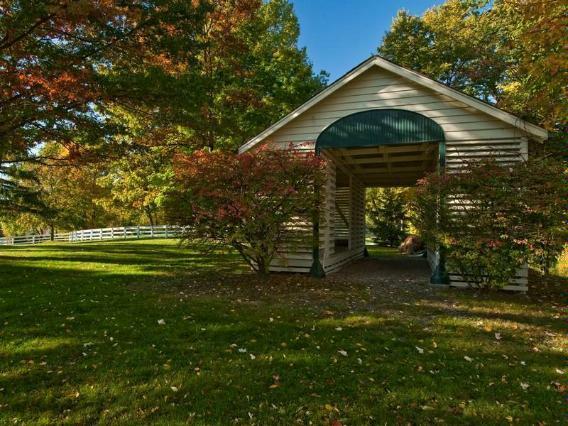 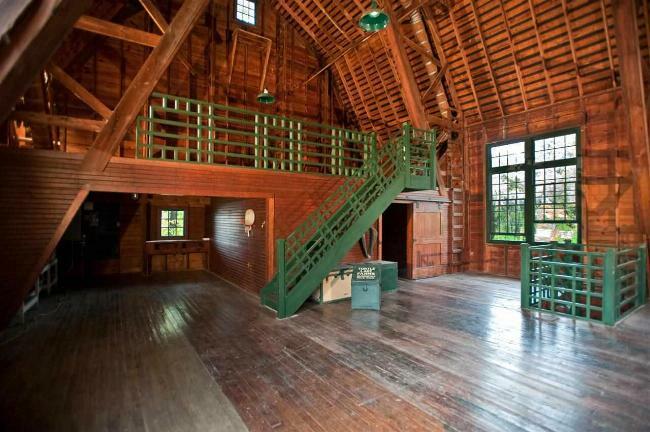 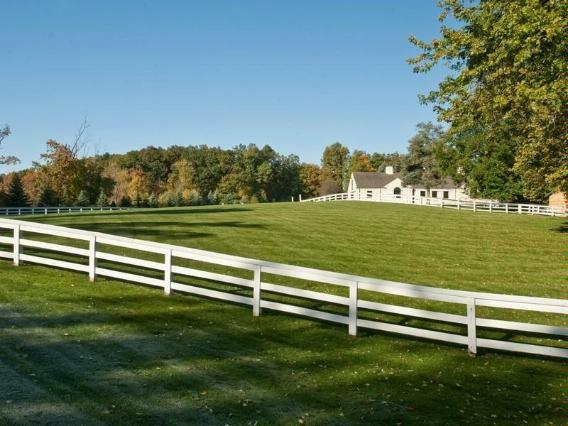 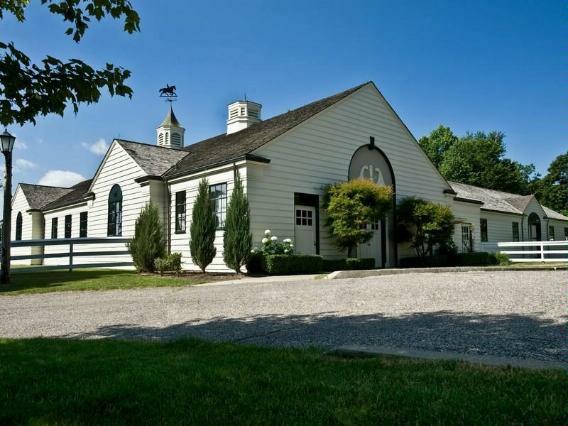 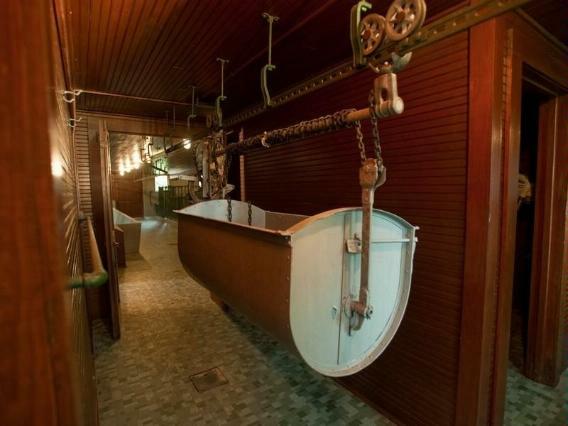 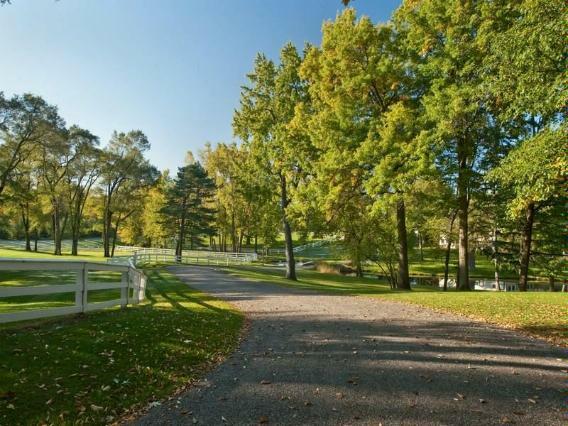 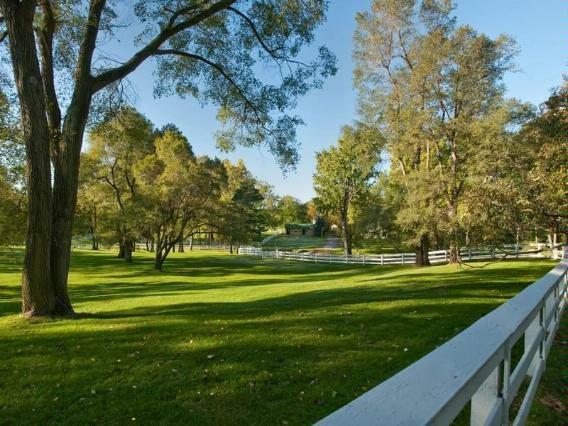 Within the expansive pastures are a set of original 1920's buildings comprising of an immaculate 9,260 square foot Horse Stable and Cow Pen, a 5,000 square. 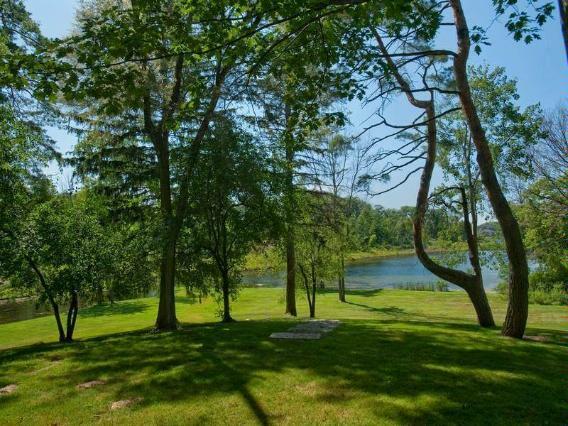 Our Michigan real estate agents can answer all of your questions about 2670 Turtle Lake Drive, Bloomfield Hills MI 48302. 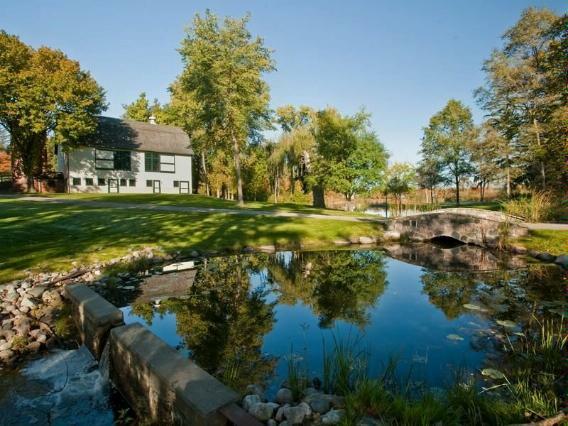 Real Estate One, Max Broock Realtors, and J&J Realtors are part of the Real Estate One Family of Companies and dominate the Bloomfield Hills, Michigan real estate market. 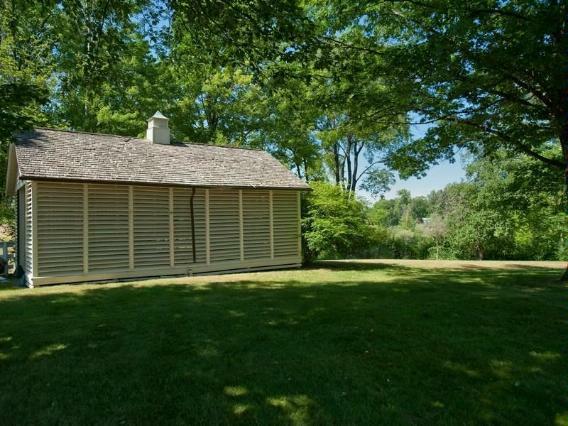 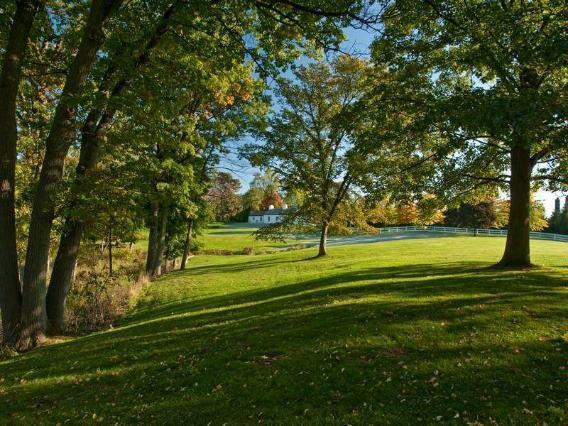 To sell or buy a home in Bloomfield Hills, Michigan, contact our real estate agents as we know the Bloomfield Hills, Michigan real estate market better than anyone with over 100 years of experience in Bloomfield Hills, Michigan real estate for sale.